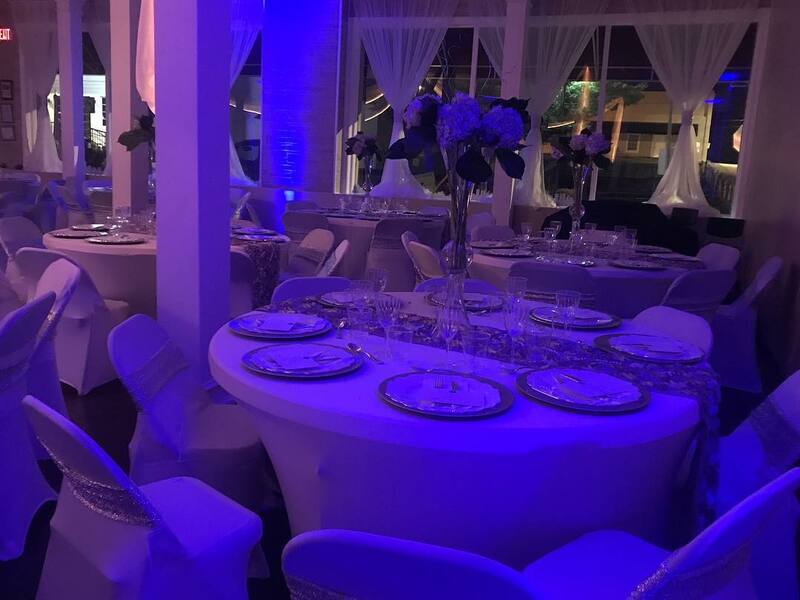 Located just south of Atlanta in the heart of Downtown McDonough, L’Amour Parties and Events provides a space that is intimate, yet spacious. Our 5,000 square foot venue is one of elegance and versatility that can be transitioned to bring your vision to life. Our event space makes an ideal backdrop for many special occasions like birthday parties, baby/bridal showers, receptions, corporate events, spa parties and Super Bowl parties, wine tastings and other social gatherings and celebrations. Host your evening to remember in the memorable elegance of L’Amour.